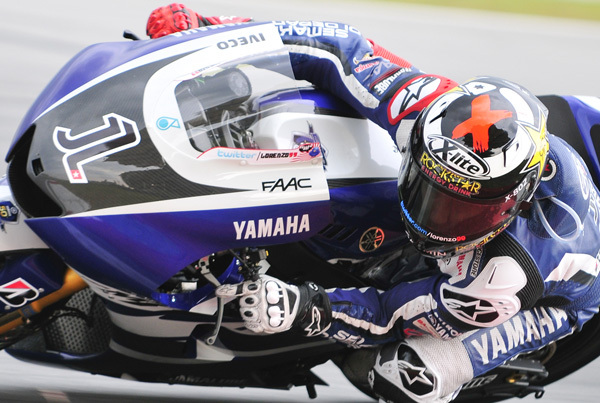 Jorge Lorenzo claimed his fourth consecutive pole at Laguna Seca in a dramatic finish to Saturday’s qualifying for the US Grand Prix. 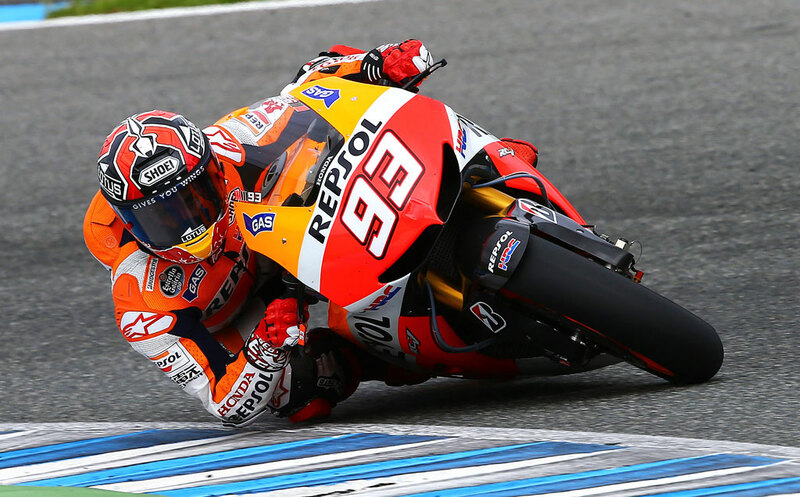 Lorenzo and world champion Casey Stoner exchanged fastest laps in the closing stages of the session in an intriguing battle. Having endured a misty final practice on Saturday morning, the riders had much better conditions at their disposal for qualifying, with the shine shining brightly. Lorenzo was quickest during the limited practice and he wasted no time in putting his Yamaha Factory Racing bike back at the top of the timesheets with a 1:20.899, breaking below 1:20 for the first time this weekend. 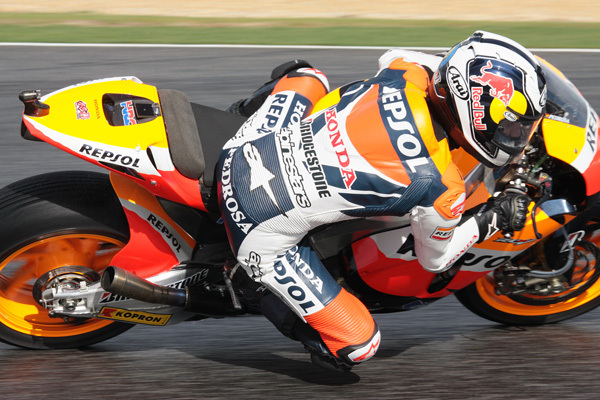 Dani Pedrosa the man who had set the pace during Friday’s running was hot on his compatriot’s heels, just +0.007 behind Lorenzo in his Repsol Honda. 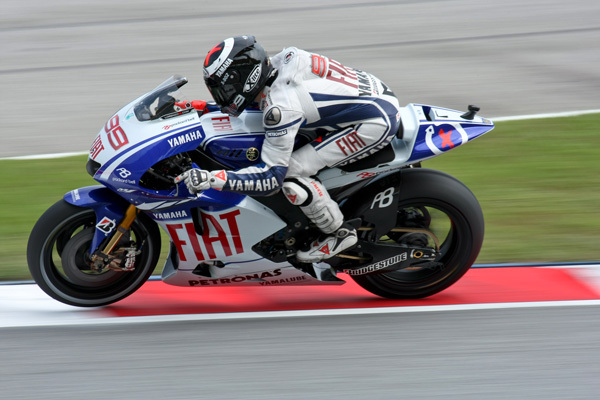 Ben Spies, racing in MotoGP on home soil for the first time, put up a respectable time that was +0.687 off that of his teammate’s.